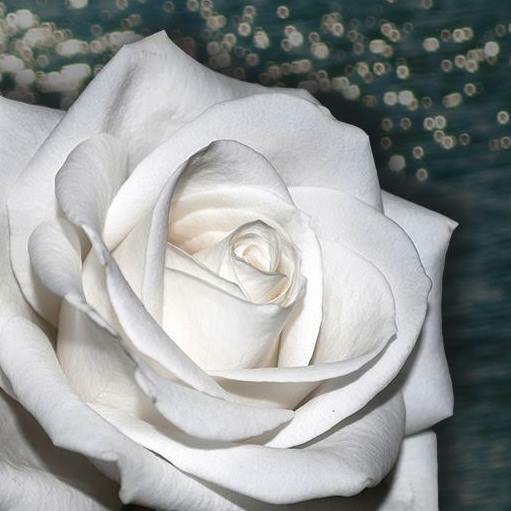 Organizers will place white roses in the river in Tammy Keeash's memory. North Caribou Lake First Nation is organizing a community prayer walk on June 1 at 1 p.m. in memory of late Tammy Keeash, 17, whose remains were found in the Neebing McIntyre Floodway in Thunder Bay. Keeash and the late Josiah Begg, 14, went missing on the same evening and their bodies were found in the same river. Parents, communities, families and friends are looking for answers to the circumstances of these disappearances and deaths, reads a press statement. The walk will start at the Thunder Bay City Hall and end at the Thunder Bay Police Service station. The purpose of the walk is to celebrate Keeash’s life and raise awareness by bringing the community together for healing, reads the statement. Along the walk route, organizers plan to place white roses in the McIntyre River at the Hope and Memory Garden in her honor. The release states the theme of the walk is Love, Compassion, Empathy, Accountability and Empowerment. The group has launched a Facebook page called Mamow-Wetun Keem Towin - Working Together where it will raise awareness on the issues and work towards solutions for reconciliation. It will also spotlight and share positive, encouraging good news about youth.